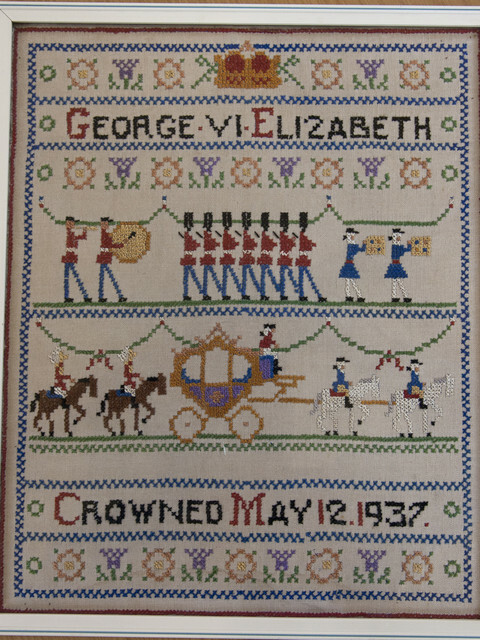 This was an opportunity to revisit the Coronation Memories Exhibition held in the summer recess. 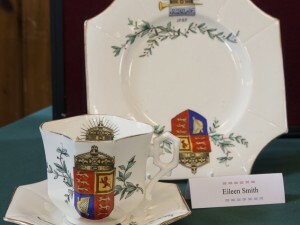 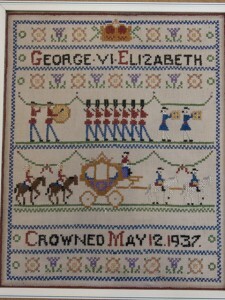 It included memorabilia stretching from Queen Victoria’s Golden Anniversary through to Queen Elizabeth’s Diamond Jubilee. The exibiition was a part of a comprehensive event for all members of the community. 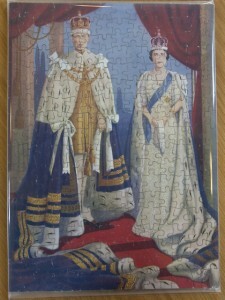 A DVD containing a slideshow of all the activities on the Jubilee Programme has been created.